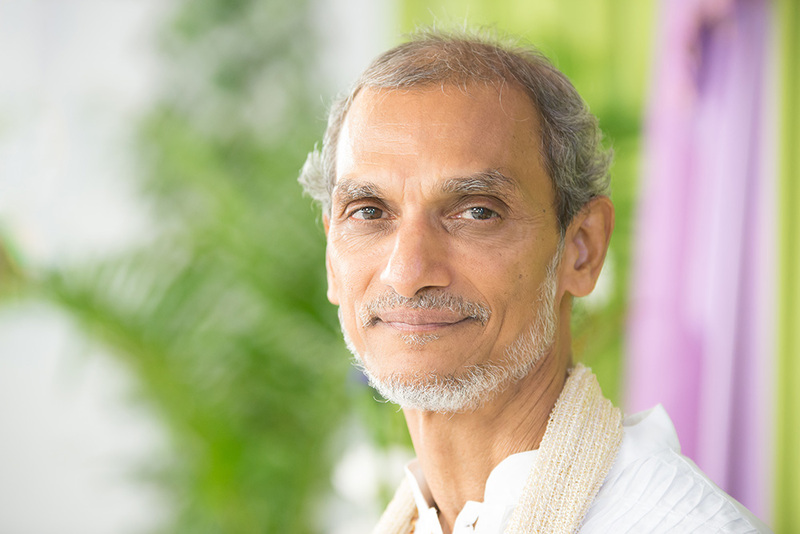 Sri Vasudeva is a respected and international spiritual teacher who brings together Eastern and Western knowledge in a unique way to foster the evolutionary potential of his students and to co-create conditions for more harmonious, inter-connected and peaceful world communities. To further his vision he founded Blue Star in 1988 and now travels extensively to Blue Star centres internationally. His books (You are the Light, Seek God Within, Self as Leader and Reflections on the Inner Light) together with his regular streamed programs, talks, international retreats and personal meetings are a constant source of inspiration and guidance. At the age of 21 years Sri Vasudeva left his home in Trinidad for India on a quest of Self-discovery. While there he had a series of deep spiritual and Kundalini awakenings which over three years brought about a profound inner change at the age of 24 years in 1978. This radically transformative experience brought him back into the academic and professional worlds as a teacher, mechanical engineer and manager, but with a difference. His goals were now to serve with love and not for self-gain, and to work towards awakening consciousness and energy at both individual and societal levels. In 1988 Sri Vasudeva, after many years in education and industry, founded Blue Star, a non-profit and non-sectarian organization dedicated to holistic human development and community service. In 1993 he committed himself full-time to his vision. Shortly afterwards, he began to travel internationally and his original centre/ashram at Claxton Bay (Trinidad) began to draw students from all over the world. To cater for the increasing numbers a new larger centre is being developed at Brasso in the forests of the Central Hills. It is expected that this centre will be functioning in two to three years from now. 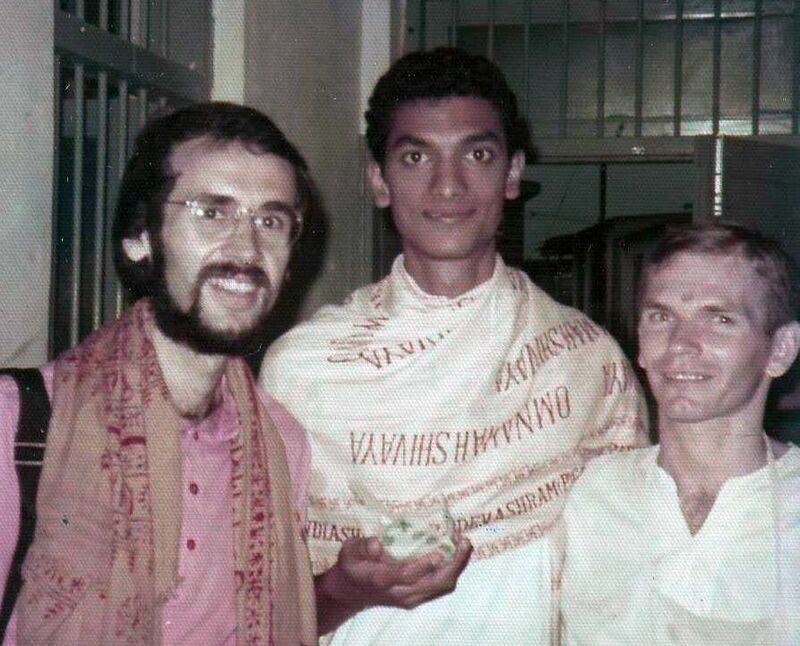 Sri Vasudeva at 23 years old at the end of his visit to the Sri Gurudev Ashram in Ganeshpuri where he was blessed by Swami Muktananda. 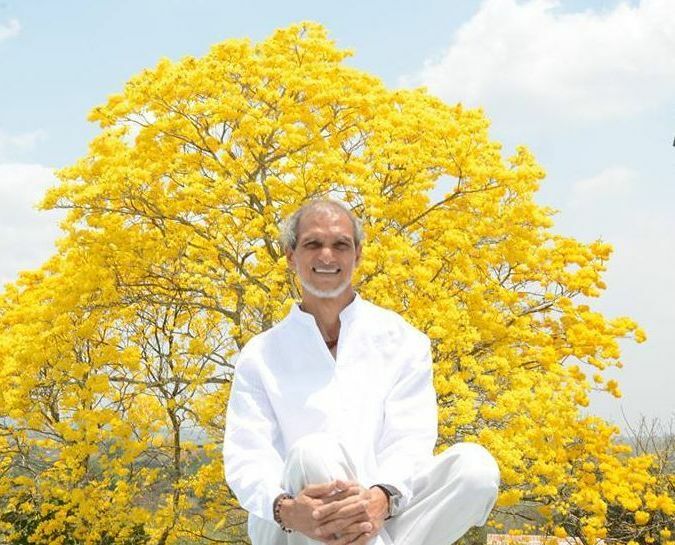 Sri Vasudeva sitting in front of the yellow Poui tree, a powerful symbol of the 40 Days period as it usually blooms at the start of this annual retreat. During his intense spiritual search Sri Vasudeva also discovered the existence of a subtle energy field (Kundalini) that influences every aspect of the human person. The knowledge of this energy field is not new but his direct experience of it initially opened up his emotional being and led him to a profound experience of unconditional love. This in turn led to a series of mystical experiences over a three-year period with the opening of several energy centers, which in turn brought him through progressive changes in awareness/consciousness. It was through these transformative experiences that Sri Vasudeva realized the connection between the opening up of these subtle energy fields and the development of Human Potential. The culmination of this process took place over a forty-day period in 1978 when he experienced a complete shift in consciousness. From a space of Self Realization he guides others to their own inner Truth and on how to tap into this subtle energy field. In this guidance he translates the science and theory of Kundalini energy into a more modern and Western form without religious connotation. Tapping into these fields helps develop greater mental and emotional intelligence and the improvement of vitality. The mystique which often surrounds such knowledge is dissolved through his teaching as it is shown in practice to relate to every level of human activity. 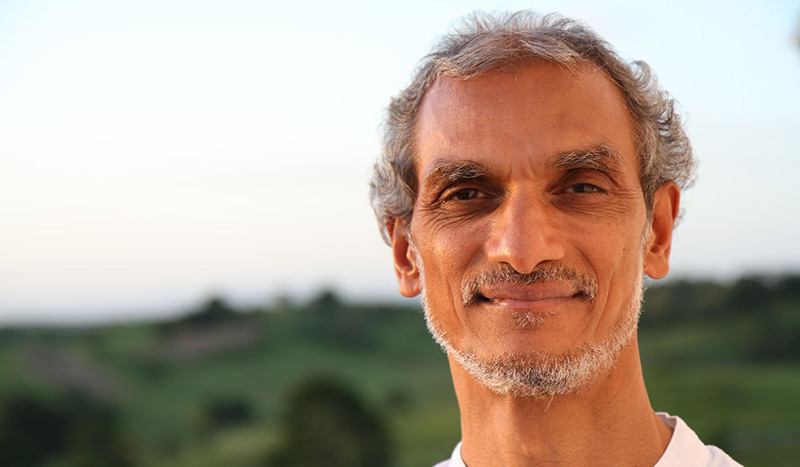 Today, in retreats and workshops, Sri Vasudeva, through his remarkable/striking yet down to earth ‘Presence’ facilitates participants to experience their own inner Truth and through co-creative principles and a Self as Leader process shows how inner transformation also generates compassionate and generative social relationships at all levels.